Alright, I'm just going to say it: Big Sur is my favorite corner of America, and a contender for my favorite corner of the world. 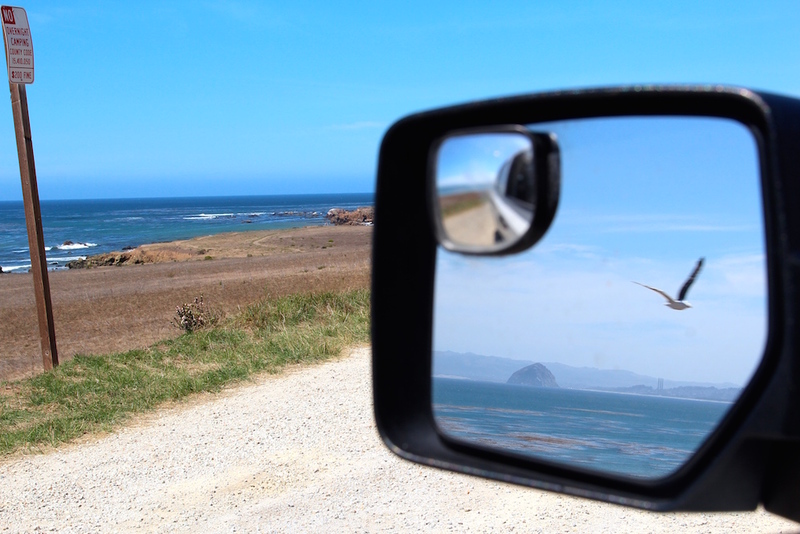 And this last trip, road tripping through Big Sur, California from the south to the north, only confirmed it. I mean Jack Kerouac wrote an entire book about Big Sur. That's got to count for something, right? I've been fortunate enough to travel through Big Sur, California several times, since it's just a few hours from my home in L.A. However, what made this particular trip standout was a realization immediately upon entering. As soon as I saw the emerald green Pacific Ocean water and rocky cliffs start to tower over the Pacific Coast Highway, I suddenly felt serenity overwhelm me like many people may have upon vacationing in a new destination abroad for the first time. But this is no new destination. 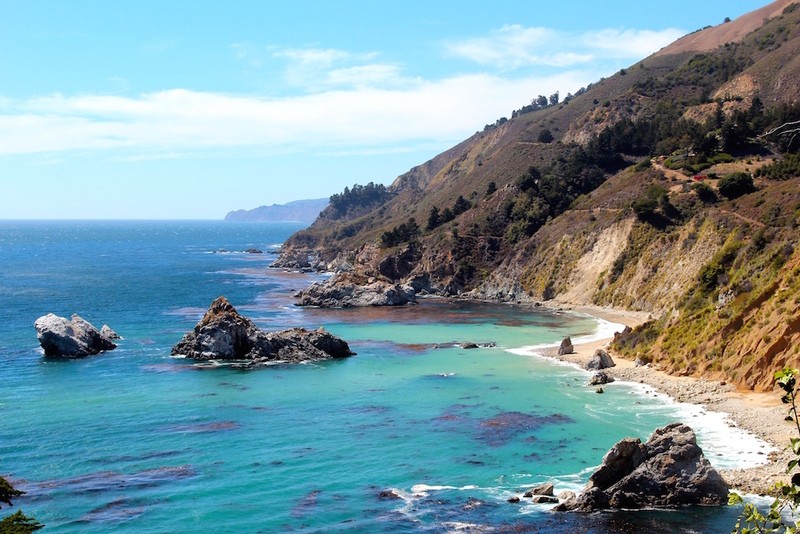 What I came to realize is that Big Sur is one of those very rare destinations that no matter how many times I visit, it's like I'm visiting it for the first time. I know, cheesy, right? But I think this is the type of pursuit that all travelers aspire to, that every time we travel, whether near or afar, that it would feel like we were traveling for the first time. As if that wasn't enough, I was lucky enough that my day road-tripping through Big Sur was the most beautiful day I've had there. It made for a great start to my epic road trip through California. So today I'm coming at you with photos from my day traveling north through Big Sur.